Take a challenging early morning hike to the top of the Santa María Volcano accompanied by a local guide. Enjoy a spectacular view of the surrounding Guatemala highlands and numerous other volcanoes nearby. 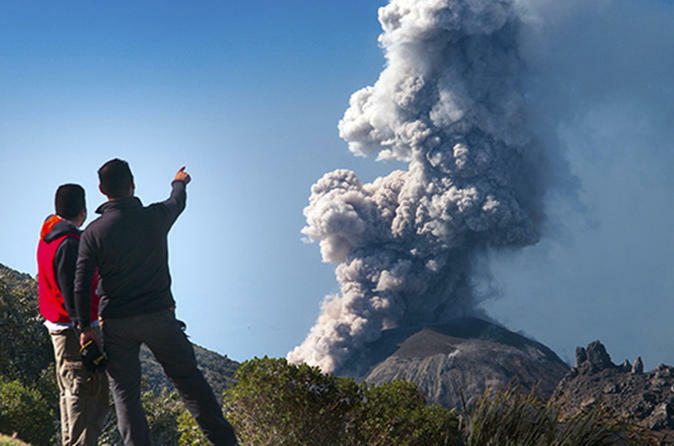 See a perfect view of the crater of the neighboring Santiaguito Volcano, one of the most active volcanoes in the world. This half-day trek is difficult, but the experience is well worth it! 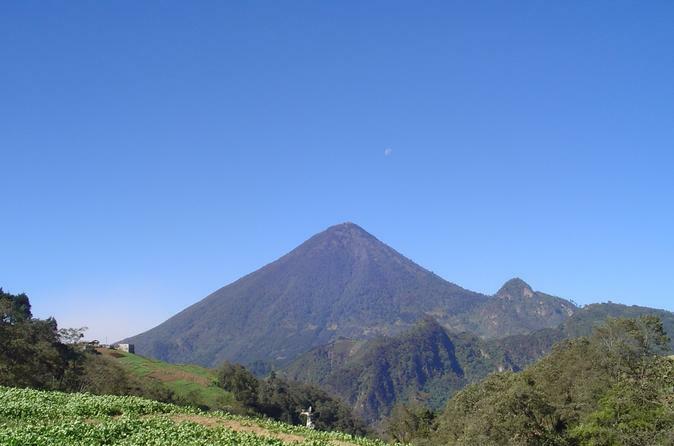 Santiaguito volcano is the shortest and youngest one in Quetzaltenango, reaching 8250 feet (2500 m) in altitude. It is actually a side cone of the Santa Maria volcano, and rises up from the southeastern flank. 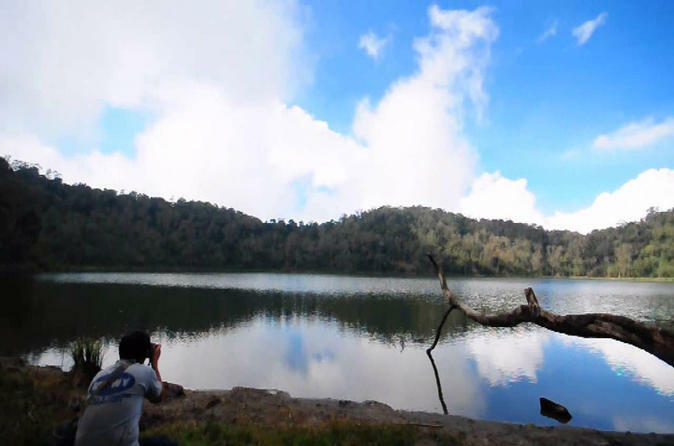 This small-group morning tour will offer you some amazing views of this active volcano. 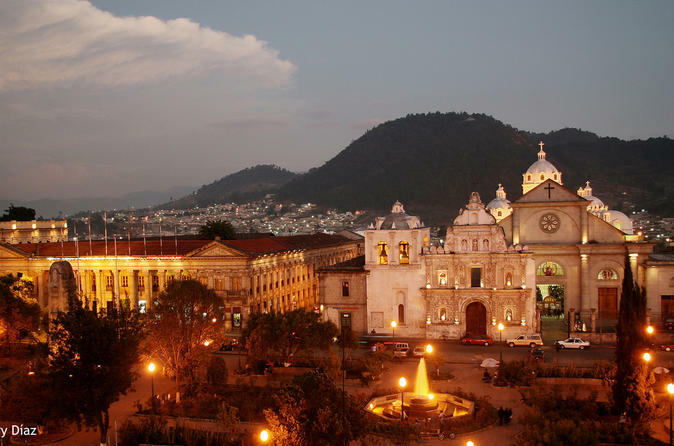 In this 3-hour walking through the historical center of Xela, you will see the major streets and will visit the main monuments and buildings in the city. Discover our delicious street food in a comprehensive tour in which we will visit various stands. 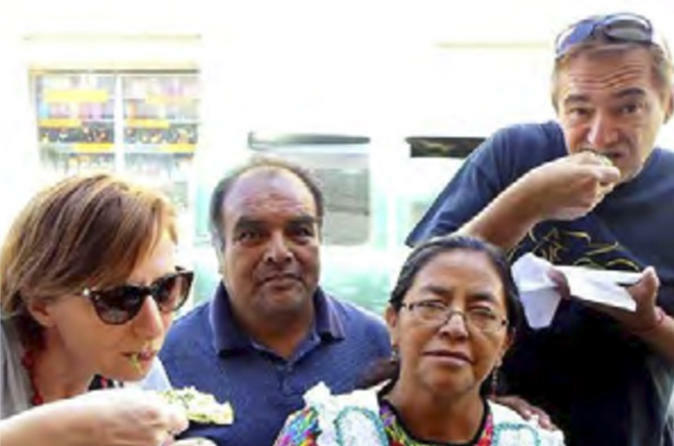 Learn how to prepare some of the more traditional dishes and taste the foods that Xela have to offer you. Enjoy a wonderful day hiking and discovering this peaceful site which is one of the symbol of the Mayan Culture. 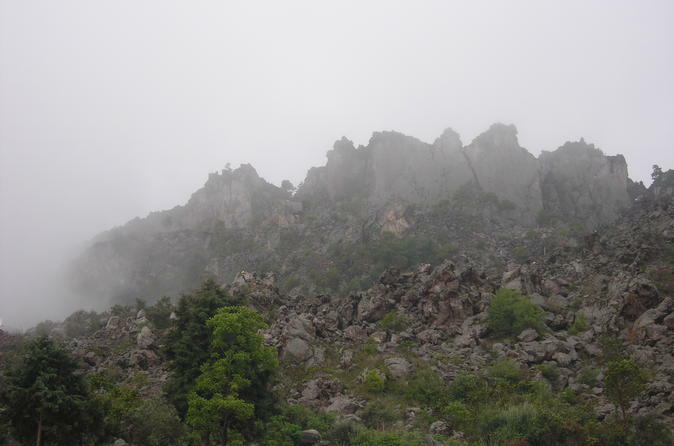 In this tour, you will hike Santa Maria Volcano in the valley of Almolonga from where you will enjoy beautiful views of Quetzaltenango. The tour has three departure times and two intensity levels. 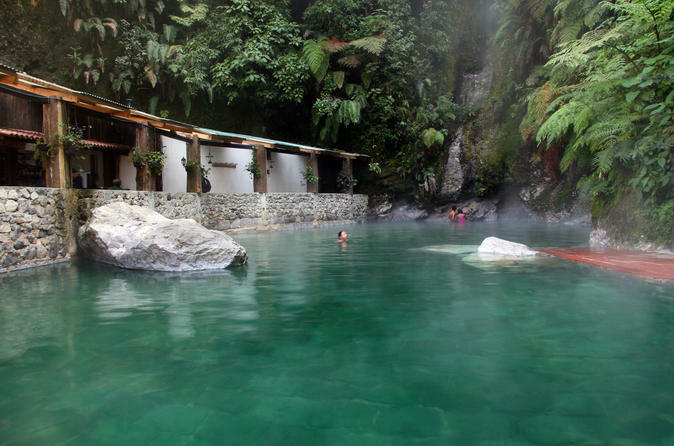 Visit these hot springs that emanate from the Zunil Volcano and which flow into the place known today as Fuestes Georginas. These thermal sources were discovered by two laborers from Zunil in the year 1902 and they changed it into communal bath, where people who lived around there or near the thermal baths took a bath when they considered it necessary. This hike is one of the most popular and beautiful in the Guatemalan Highlands where you will witness volcanoes, mountains and of course, the beautiful Lake Atitlan. This is one of the active volcanoes in Guatemala and is possible to watch a lot of fumaroles of the Volcano Santiaguito. 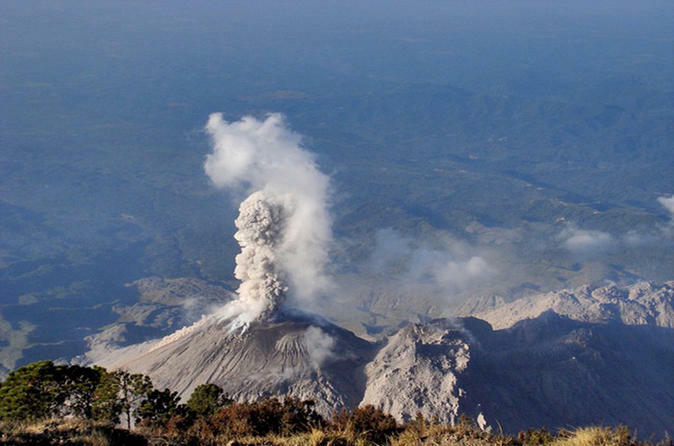 It is the youngest volcano in Guatemala located in Quetzaltenango (Xela).